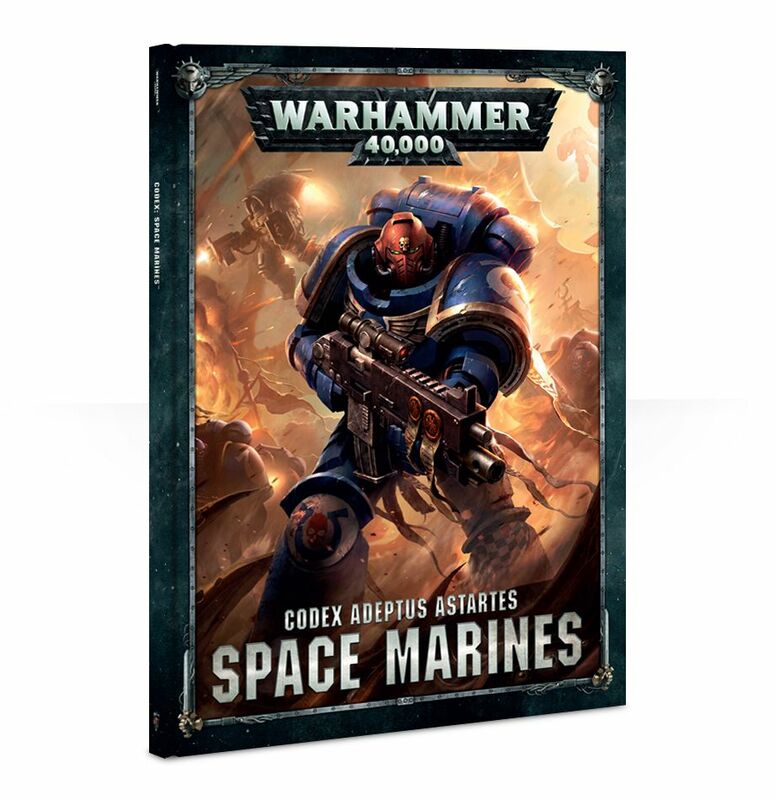 The Chaos Space Marines are getting a second codex for 8th Edition – who else needs an update? Let’s chat! 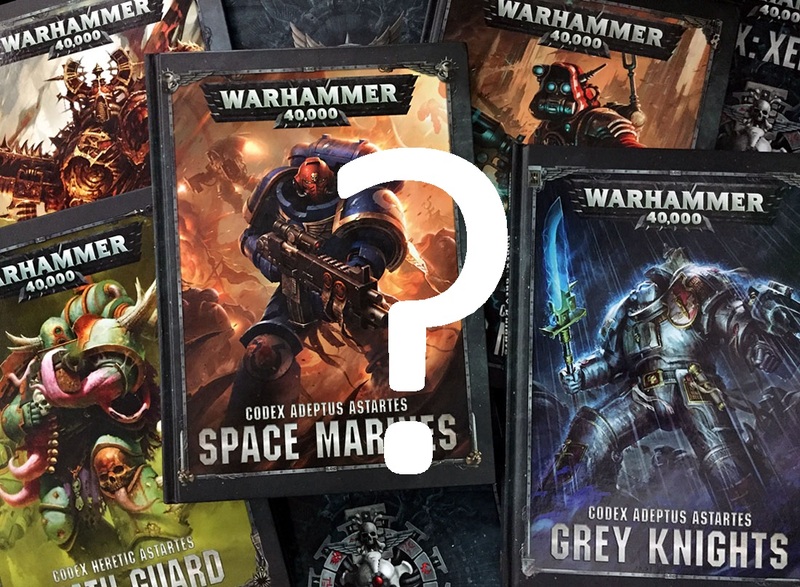 With the looming Chaos Space Marine update with new models and a new codex, we thought it was time we took a look at some of the other factions out there that could use an update. Maybe they just need some new models, maybe they need some new rules (or a book that consolidates them all). Whatever the case, these were our top five picks. 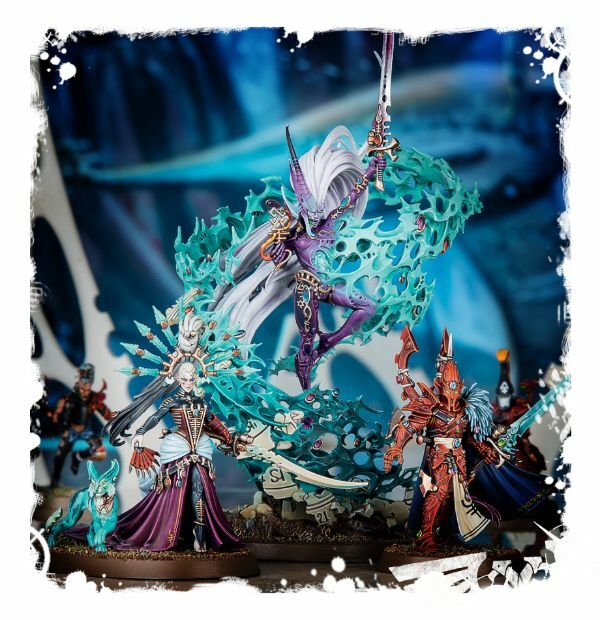 The Craftworld Aeldari currently have some of the oldest models in all of the GW range. On top of that, they also have largest amount of finecast/resin kits that need the plastic treatment. We’d love to see the Craftworlds get the 2.0 treatment just for the amazing new models GW could create. Plus we’d like to retire some of those older units and replace them with the new hotness! The Space Marines need the 2.0 treatment after Vigilus finalizes because of all the new stuff they received. There has got to be a better way to find all the rules for this army and a new Codex would solve that problem. As Abe pointed out, if you wanted to play Crimson Fists (a relatively typical Space Marine army), you’d need 18 Documents to have access to all their rules. That’s getting a little out of hand folks. 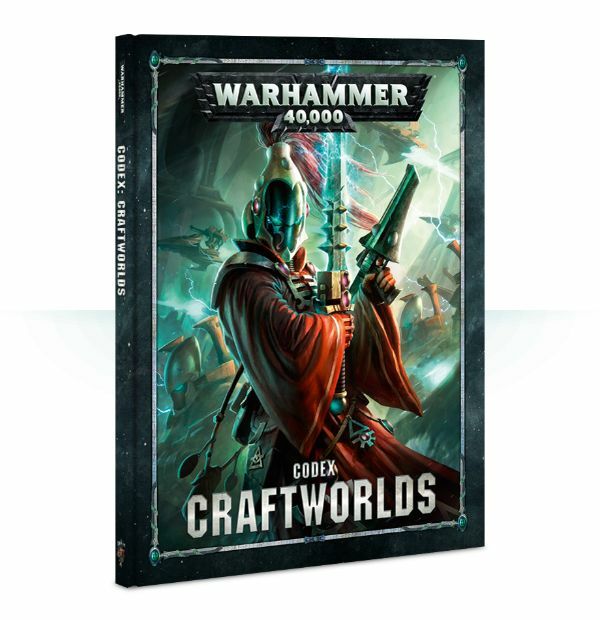 A Codex 2.0 would allow GW to consolidate everything into one place and the fans (like me) would appreciate it. Seriously, do we even need to explain this one? 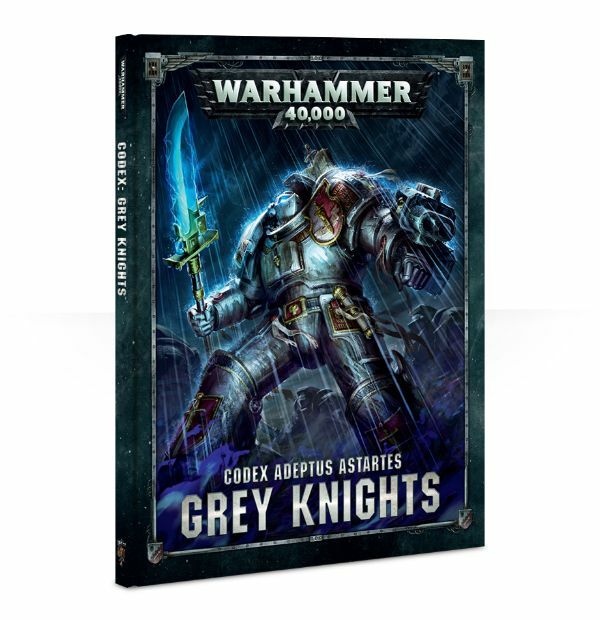 Okay fine – they got the short end of the stick when their codex came out for 8th. It doesn’t hold up and their Psychic Powers are too restricted by the 40k ruleset. They also need more units and the army just behaves like an old 6th or 7th edition army – they just don’t work. They could use some new models (maybe even some Primaris Marines), and something that allows their squads to use their psychic powers more than once per army per turn. They have gotten two codexes and they still don’t work as a stand alone army. Sure, they can technically function as a stand alone, but no one actually plays them that way. It feels like an incomplete army and they really just need 2-4 more units to round them out. Chaos just got 12 new kits! It’s not that much of a stretch. Another Troop option, maybe an HQ or two. They used to have High Avatars, Warlocks, and Mimes. Just remake those. Oh man. Their rules are out of print (you can’t buy them from GW) and at the same those same busted rules are destabilizing the entire Aeldari meta. 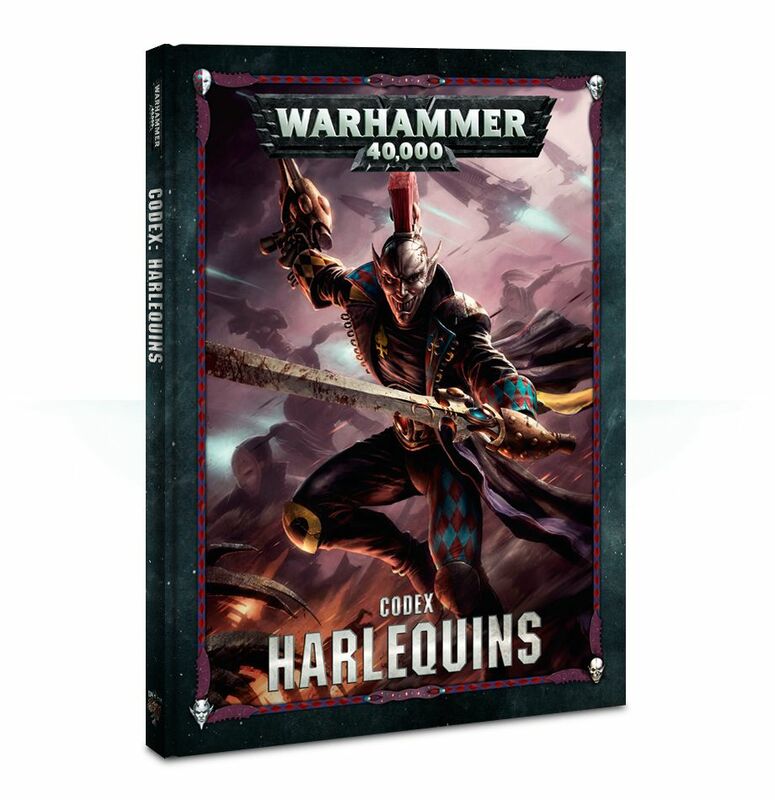 Maybe this could be rolled into the Craftworld update, but if there was a single faction that could use new models, new rules, and a codex it’s these guys! Of all 5 we’ve listed, the Ynnari the biggest impact with the fewest models (3!!!) and fewest rules (2 pages!!!). Some would argue they have completely unbalanced the game for the past 2 years. If there was was ONE faction that needed to be completely torn down and re-worked, it’s the Ynnari. So folks, what do you think? What Codexes/Armies/Factions need a 2.0 treatment?